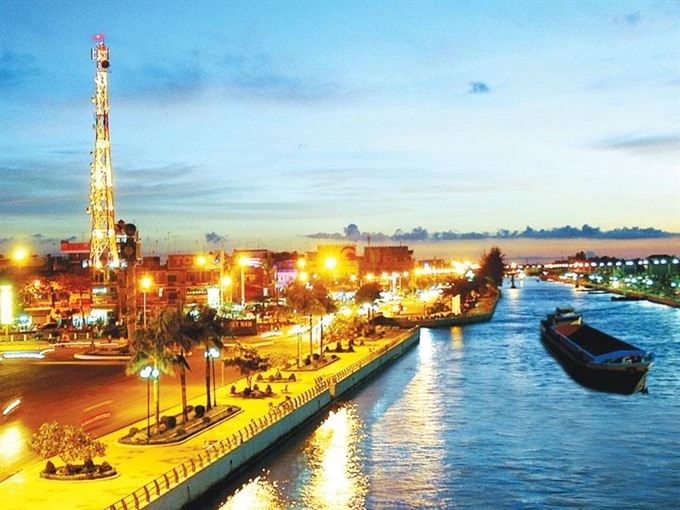 The southern province of Hậu Giang will organise an investment promotion conference in the middle of September to attract investment capital for its key projects. This was revealed by Trương Cảnh Tuyên, vice chairman of the provincial People’s Committee, on Monday. On this occasion, the province will grant investment certificates to the investors, as well as sign memoranda of understanding with enterprises, Huỳnh Thanh Hoàng, deputy director of the provincial Department of Industry and Trade, said. Currently, there are 4,200 enterprises with a total registered capital of VNĐ45 trillion (US$2 billion). 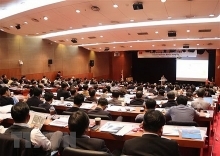 The province has so far attracted 40 foreign and domestic investors, who have poured capital worth $760 million and VNĐ 66.4 trillion, respectively, in the local industrial zones and complexes.